Looking to spice up your bedroom decor? look no further, we've curated 11 absolutely stunning bedroom design ideas for you. These bedroom design ideas are more on a darker side, all these bedroom decors are completed using dark colours such as black, chocolate brown, grey etc. 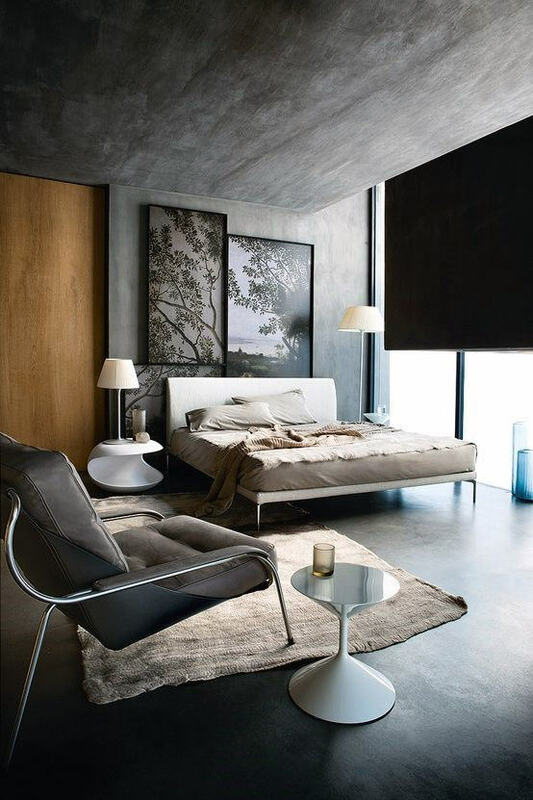 Dark colours are mixed smartly with subtle hues of beige and light grey to balance the overall bedroom decor. Scroll below to check out stunning bedroom design ideas.